Yes I totaly agree Susie! 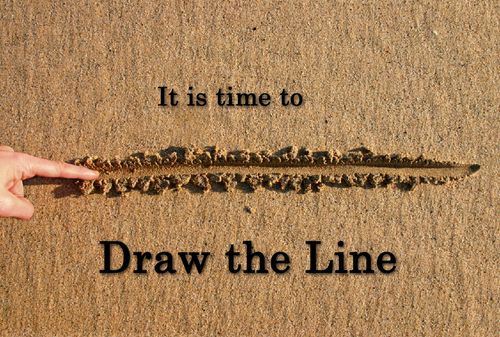 We can see in our society and even in some of our churchs that no “line” has been drawn. We see how close we can get to the world that sometimes it is hard to tell the two apart. If we talk like the world, act like the world, and have the habits of the world, we must be of the world. I agree and I am striving to teach my preteen those boundaries I strive to live by. Thank you for your words of guidance to strengthen my view of the line I draw. Awesome Susie! You are so wise. Just love to hear you speak! drawn and see if they are in the spirit God wants us to be. 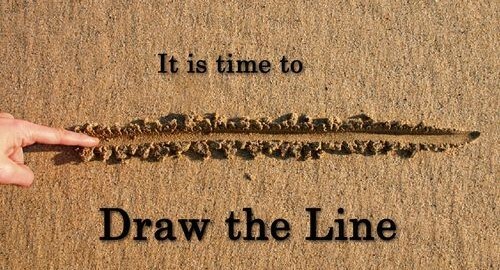 I agree that it is a fine line. I find it especially difficult when raising my teenagers. I’ve had to teach them that they have to find their own “line”. It’s difficult for me when their “line” isn’t the same place as my “line”, even with them attending a Nazarene University.